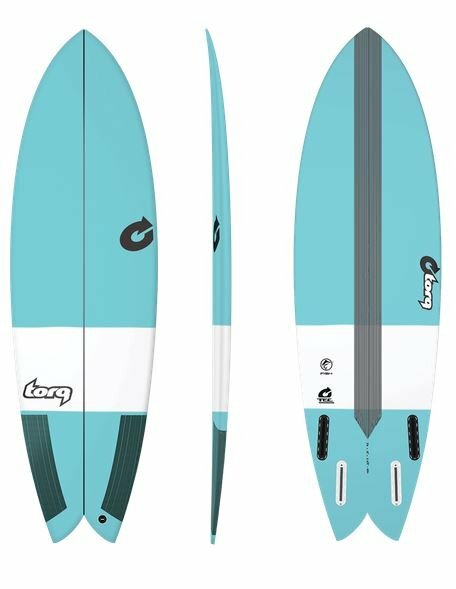 Launched in 2012, torq surfboards created a new standard in the epoxy surfboard market, offering an unmatched combination of strength and performance. 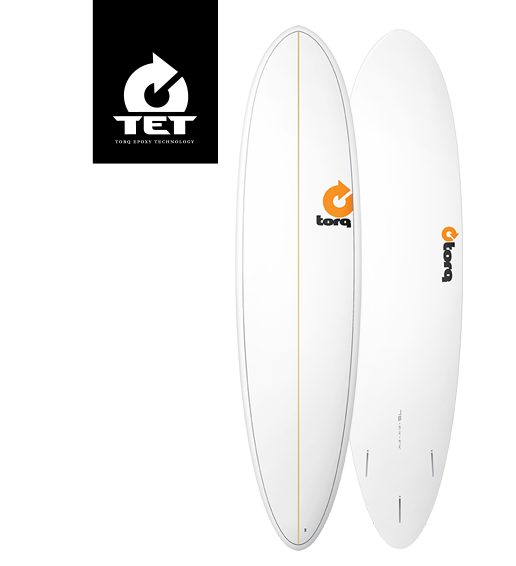 Torq Epoxy Technology or TET represents a revolution in Epoxy surfboard technology. 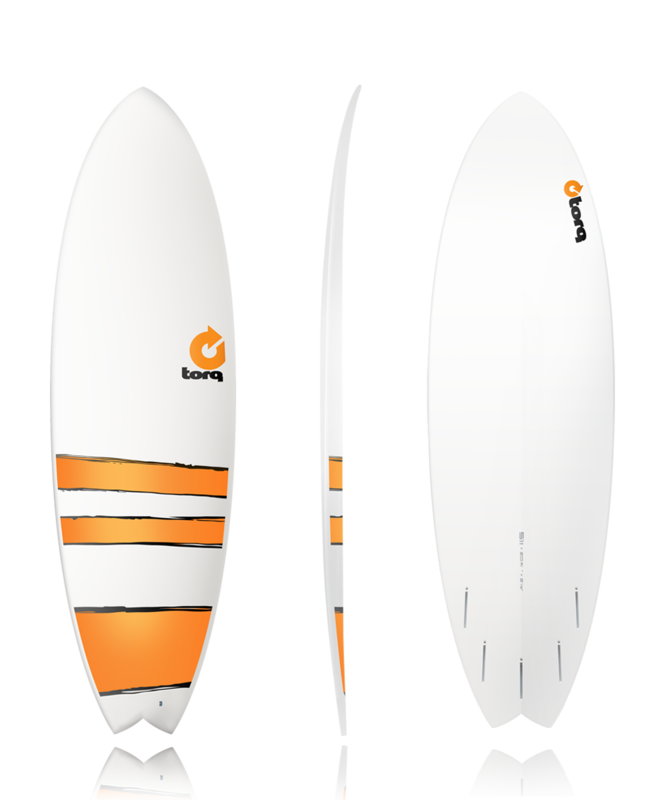 Built using the latest in EPS/Epoxy materials; the Torq Epoxy Technology combines a lightweight EPS core with Biaxial fibreglass cloth, Epoxy resin and their unique Shield Skin. 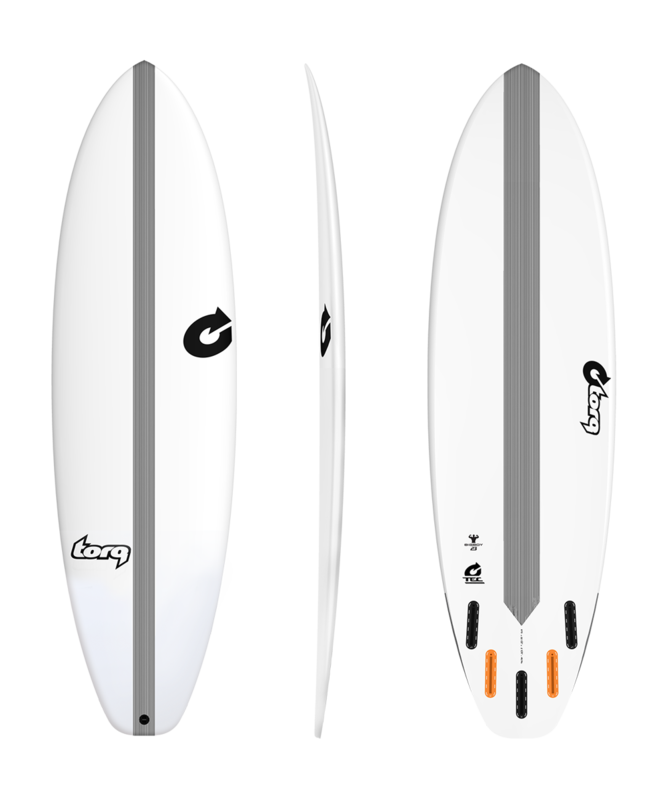 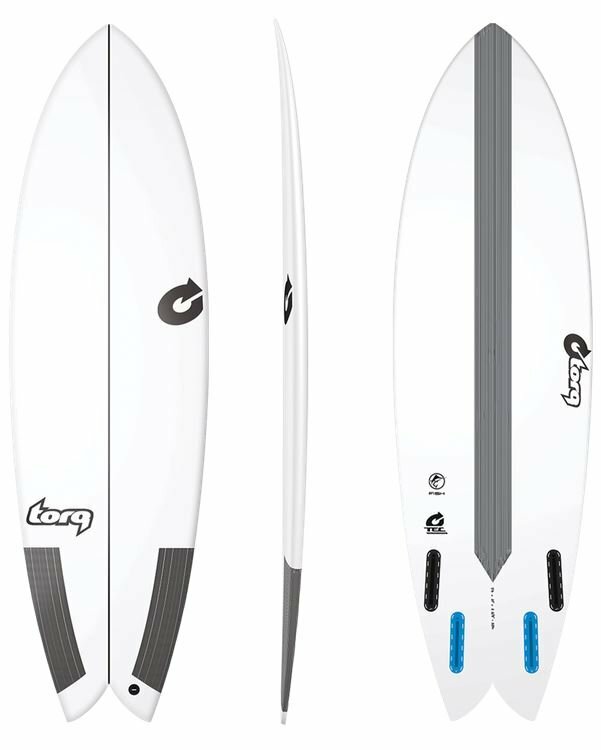 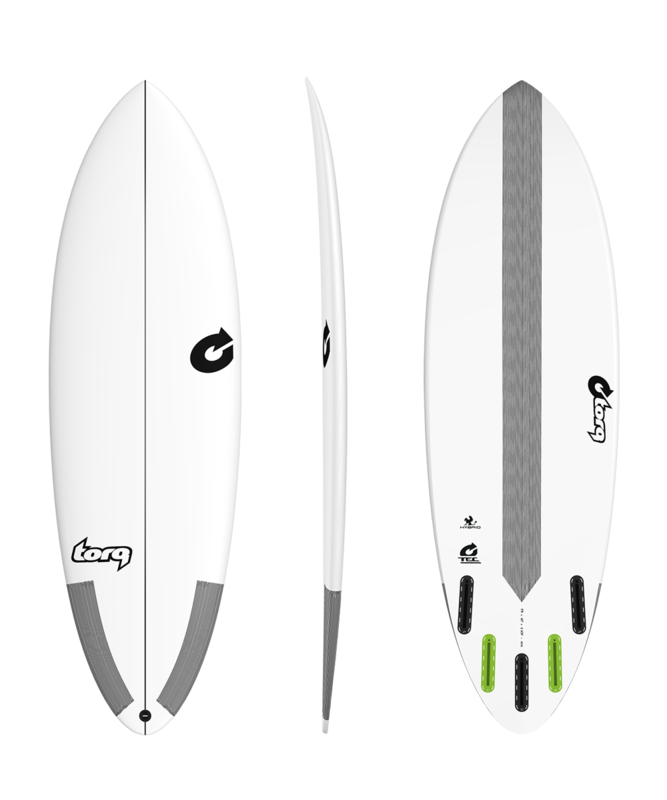 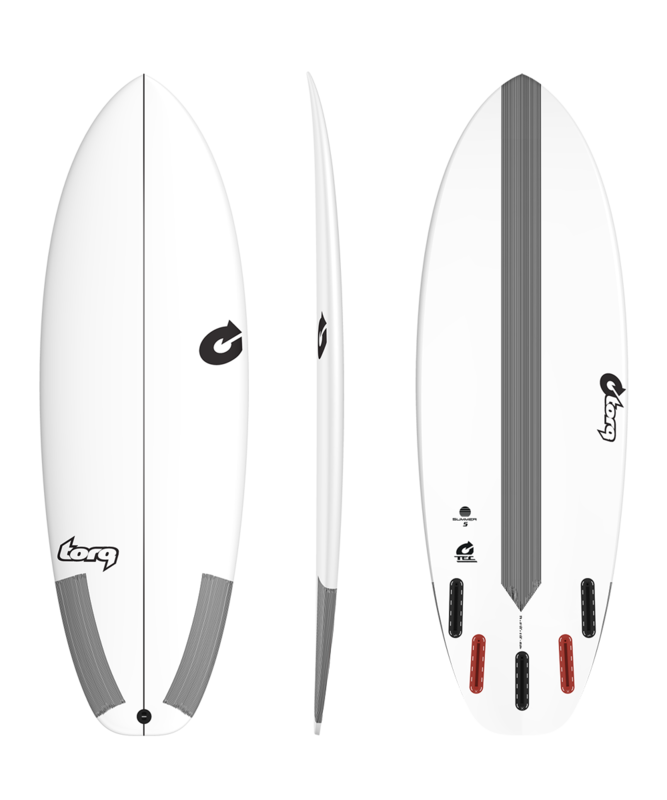 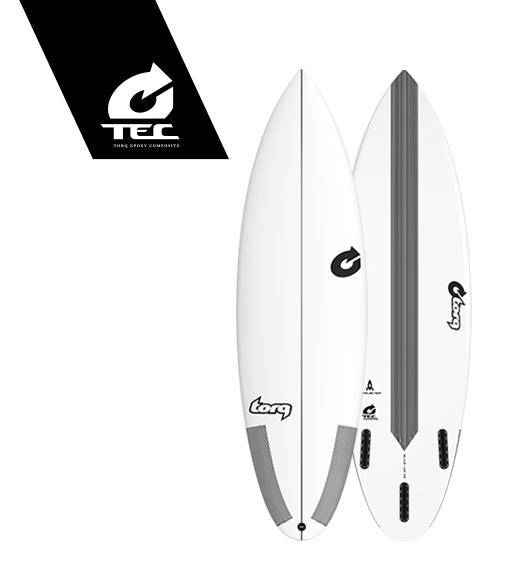 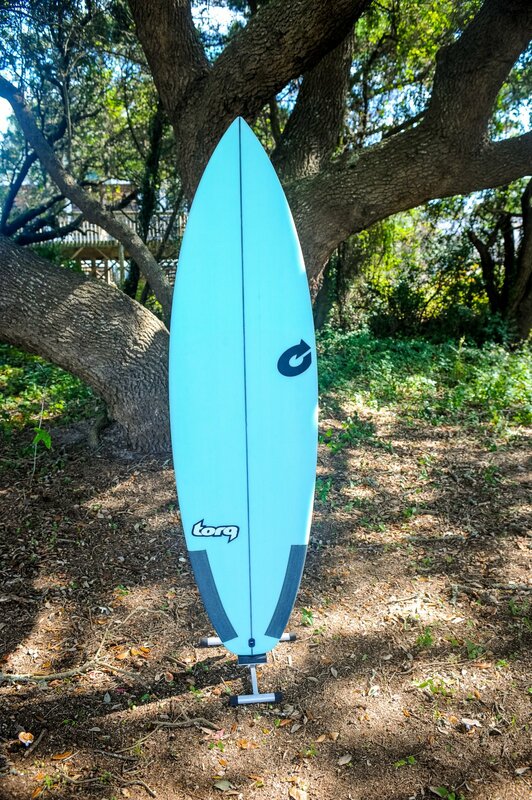 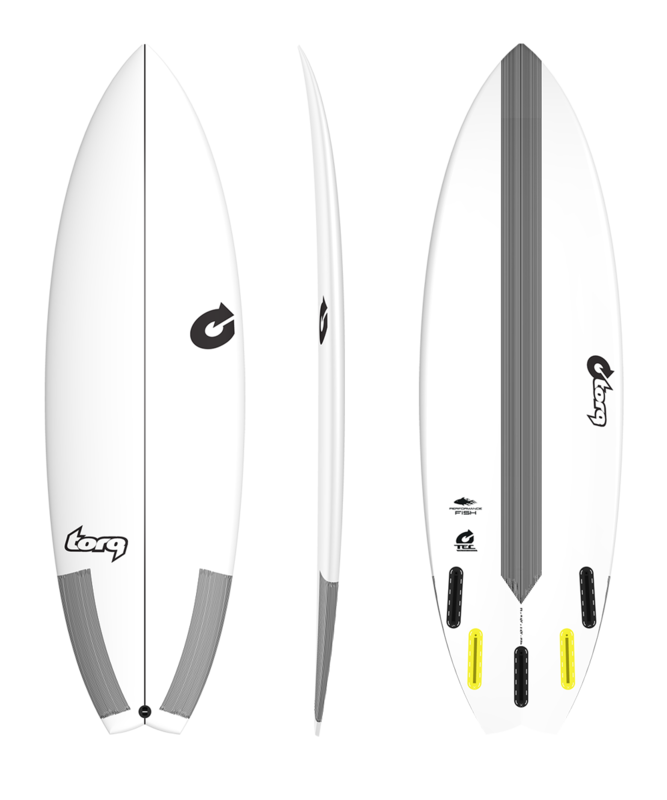 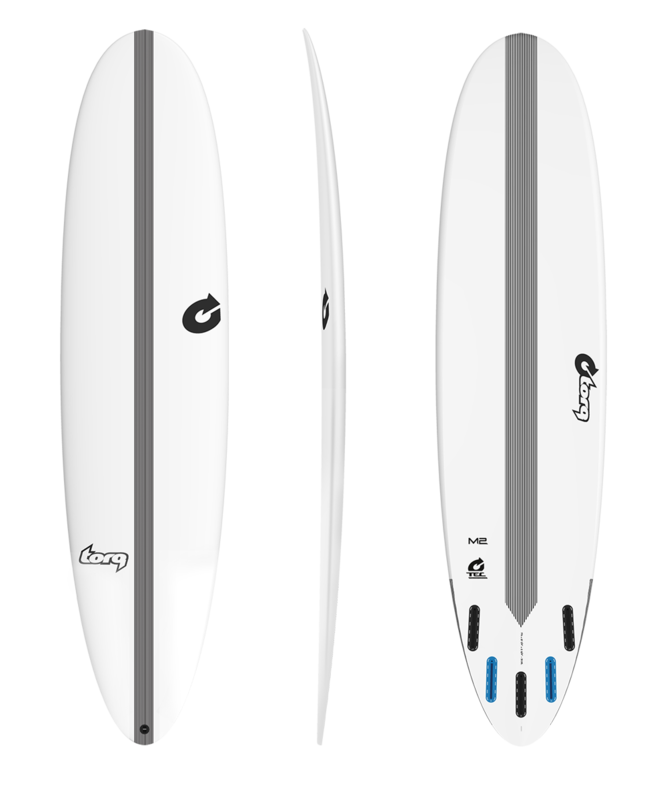 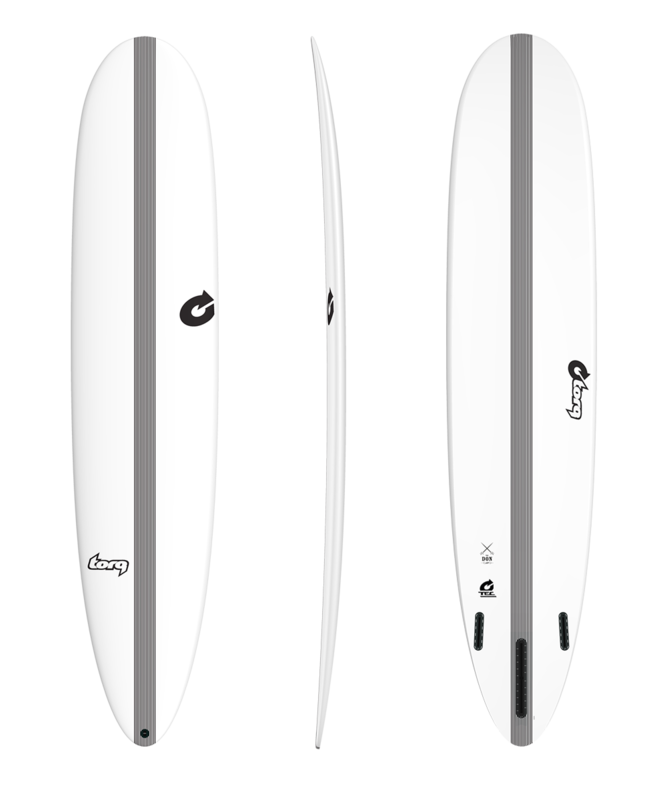 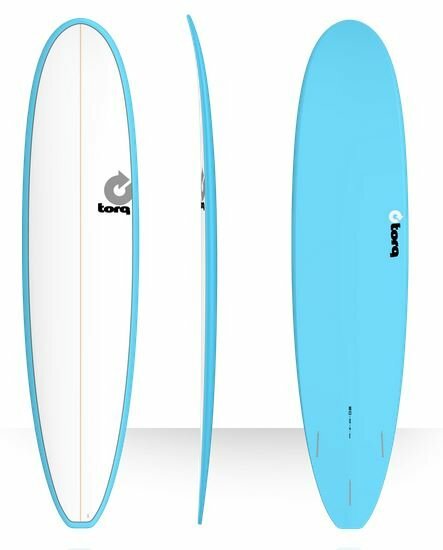 Torq Epoxy Composite or TEC offers performance surfboard shapes in their most advanced epoxy lay-up to date. 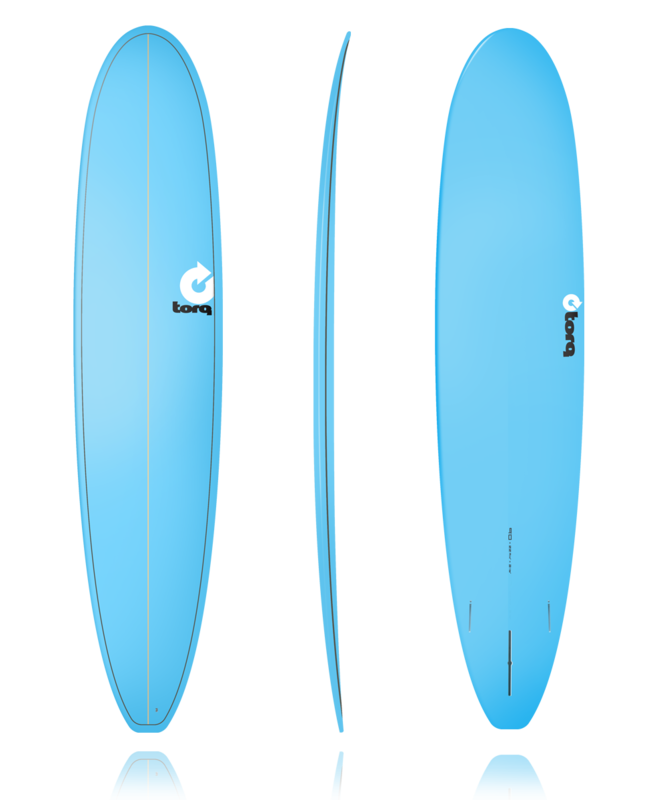 Using a mix of EPS foam, Biaxial cloth, plain weave fibres and Carbon fibre, these boards offer the best strength to weight ratio on the market.